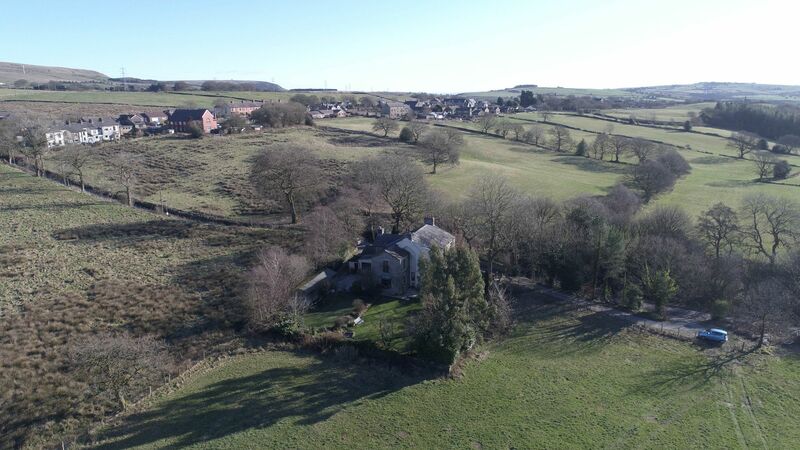 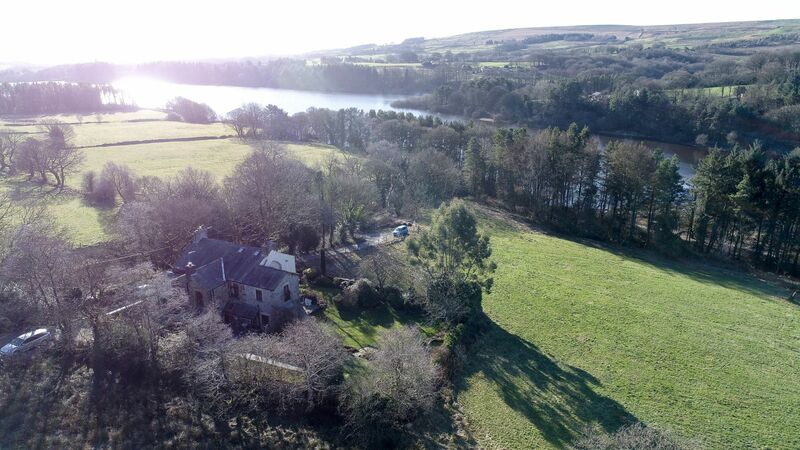 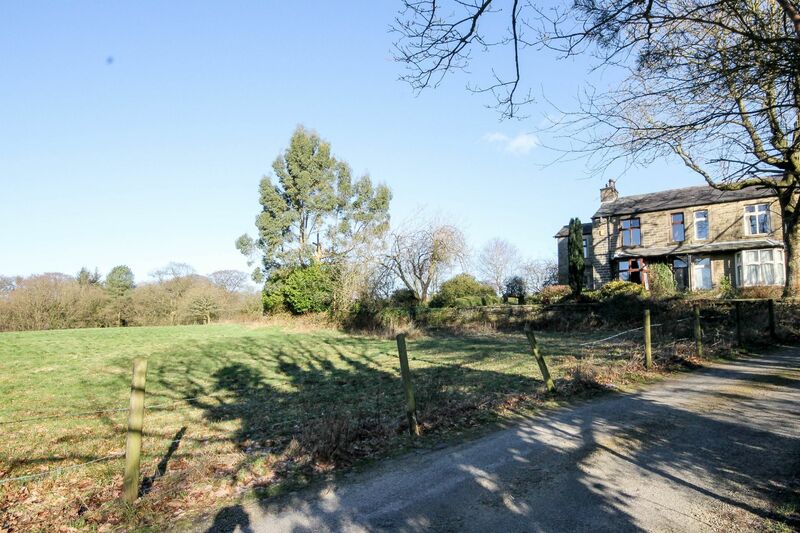 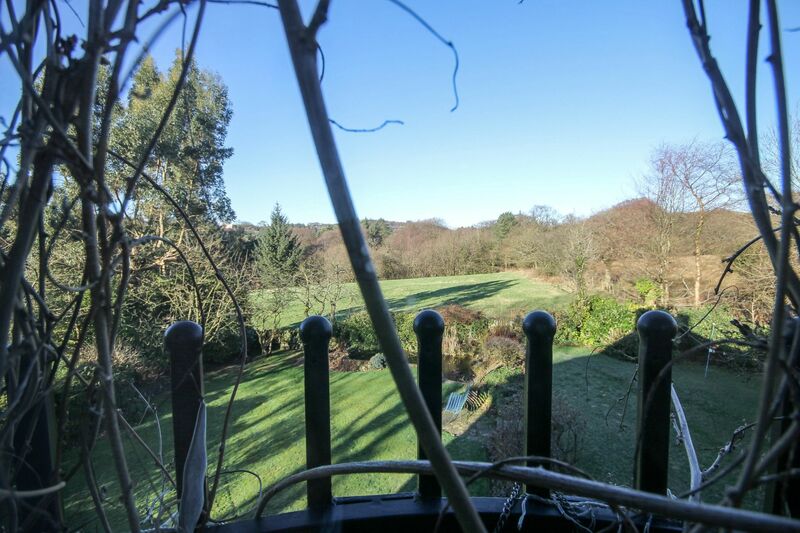 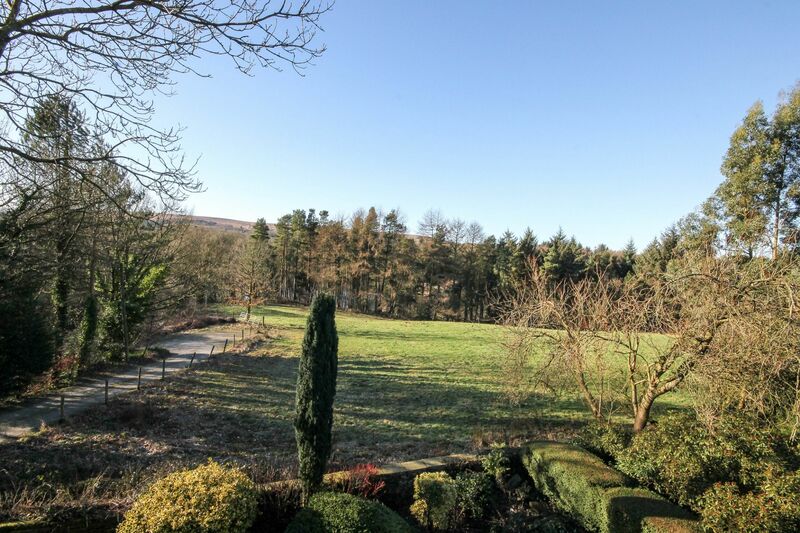 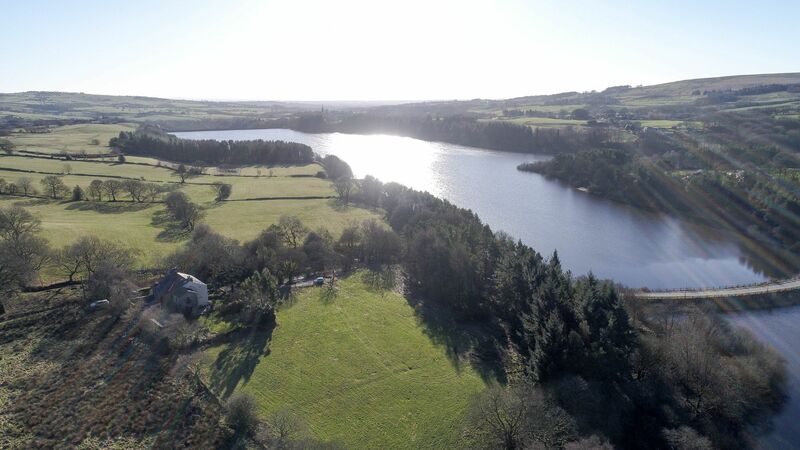 Situated in one of the most sought after positions surrounded by picturesque countryside/woodland and only a stones throw from the Wayoh reservoir, ideal for scenic walks. 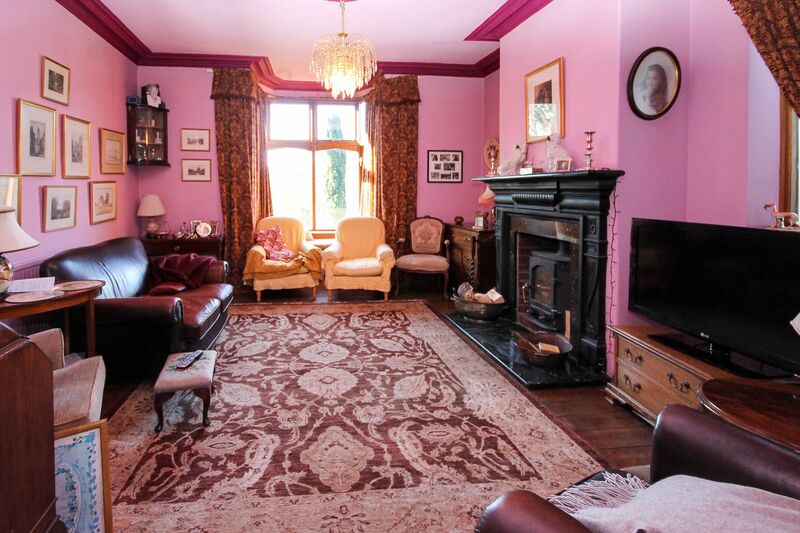 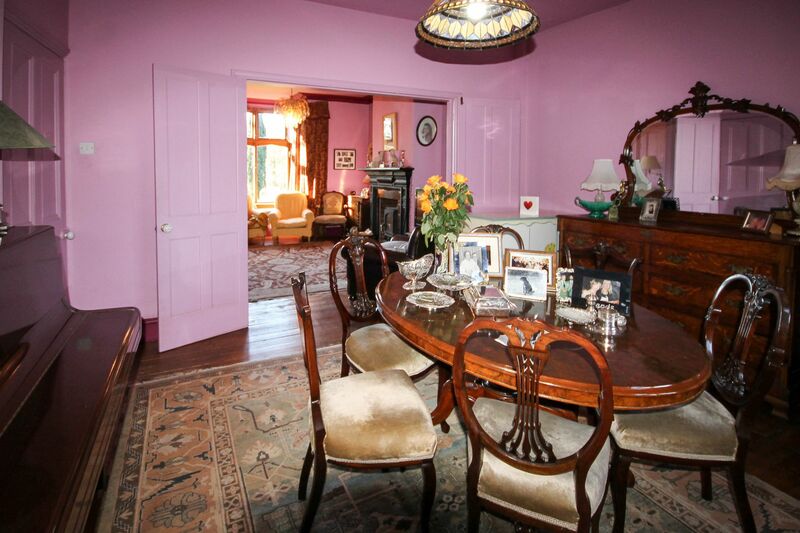 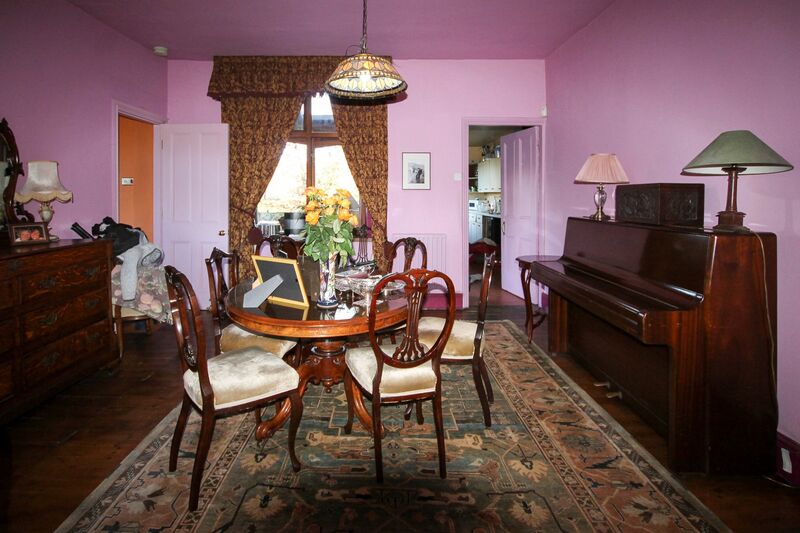 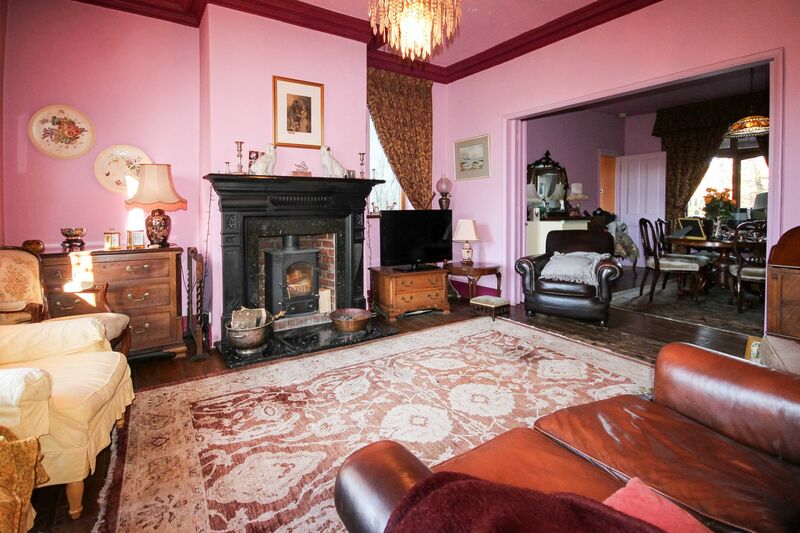 Breastone is a stone built Victorian semi detached property which has been extensively extended and ozzes character. 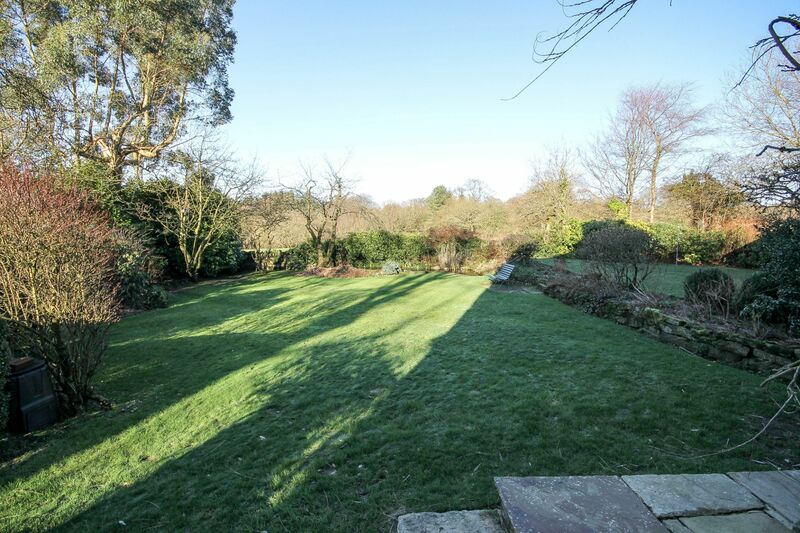 One of two properties tucked away off Hob Lane yet with all the Edgworth Village amenities within easy reach. 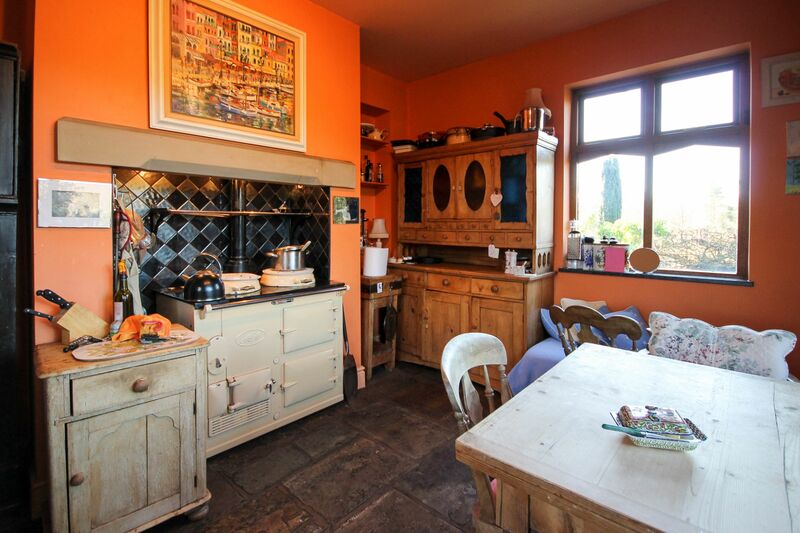 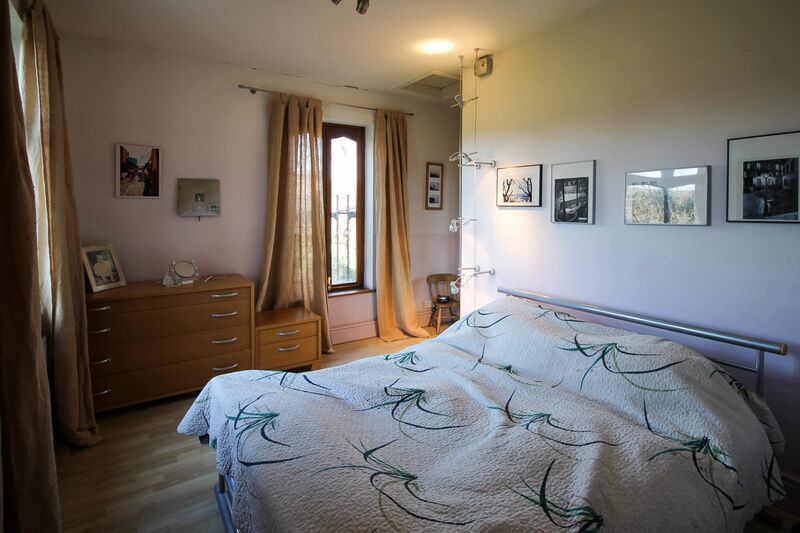 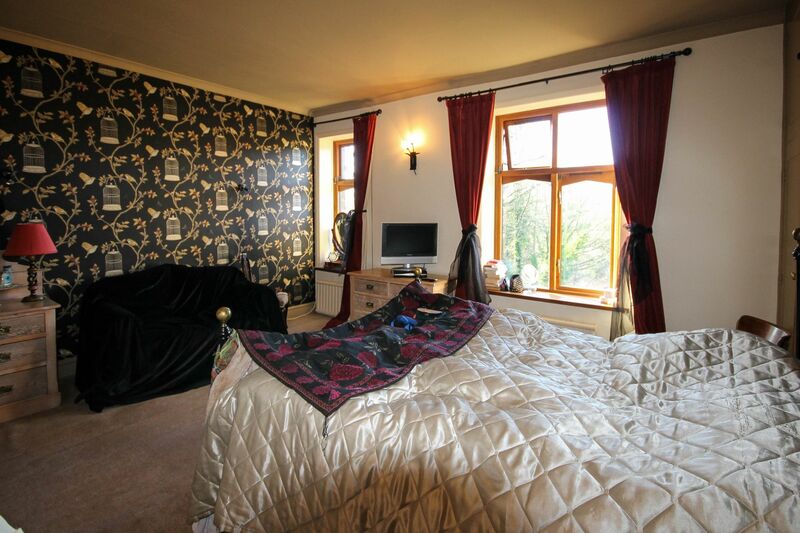 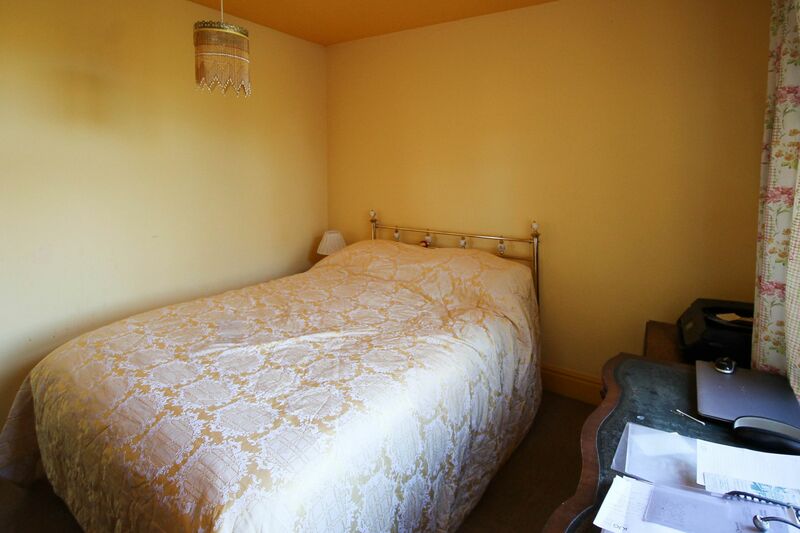 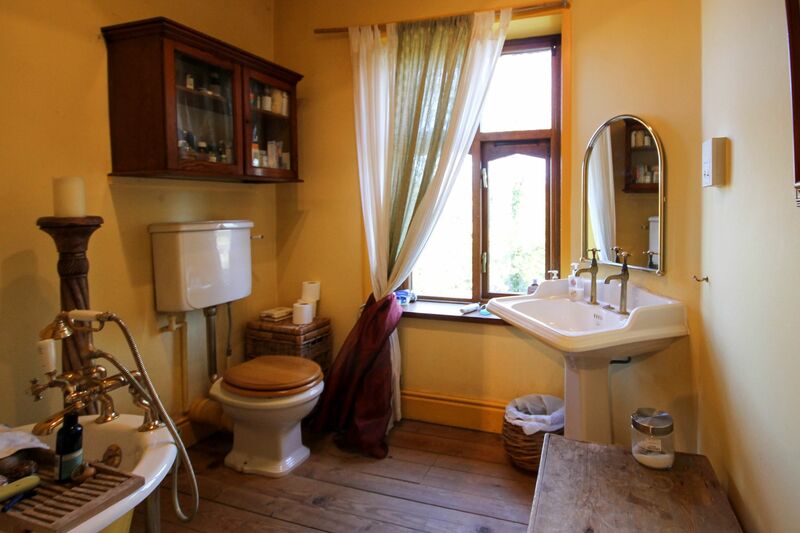 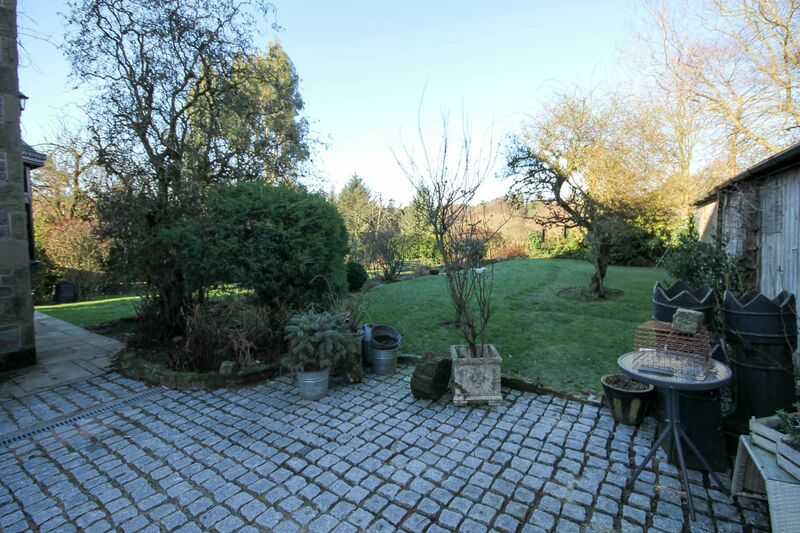 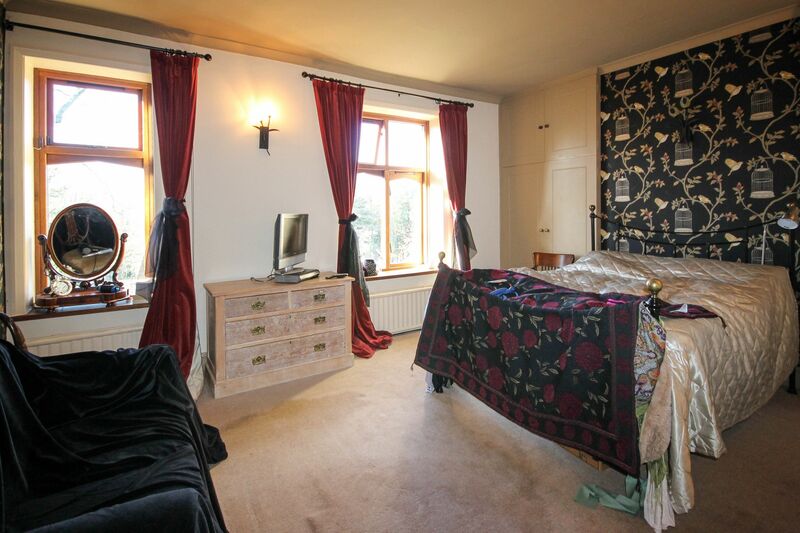 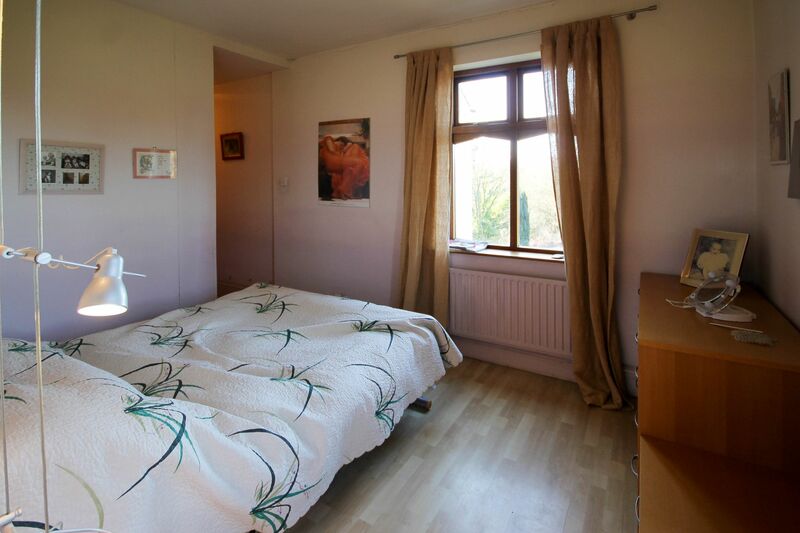 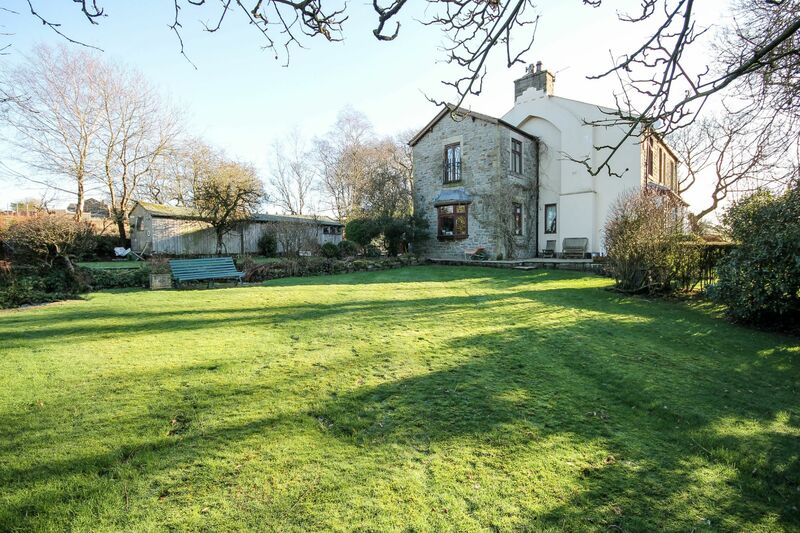 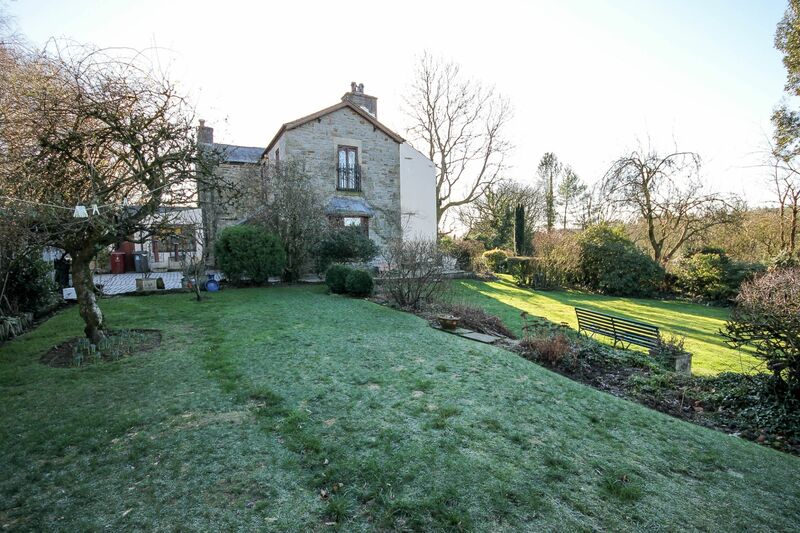 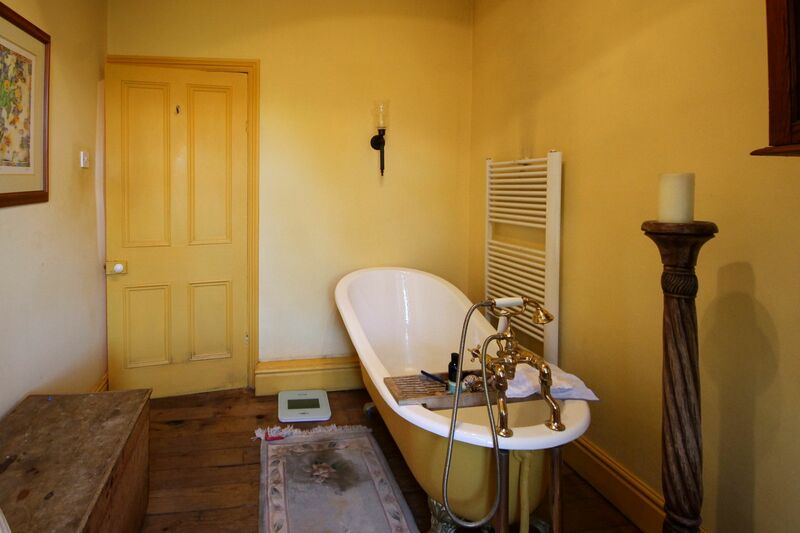 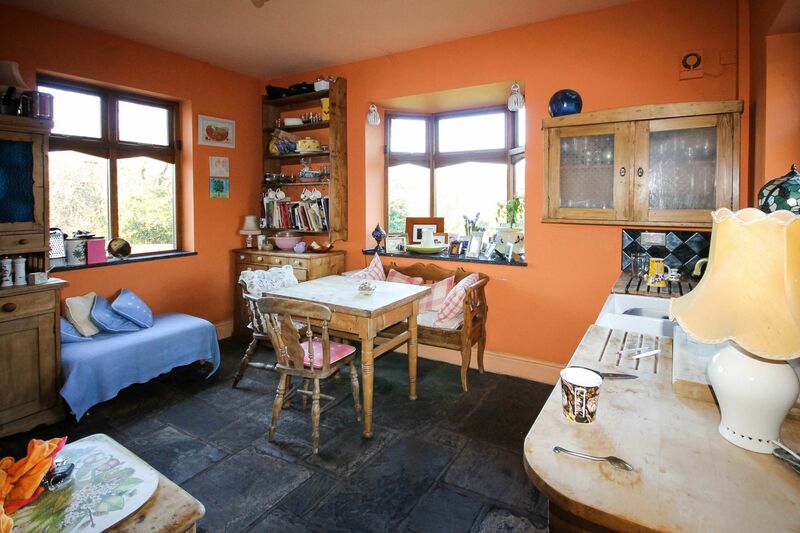 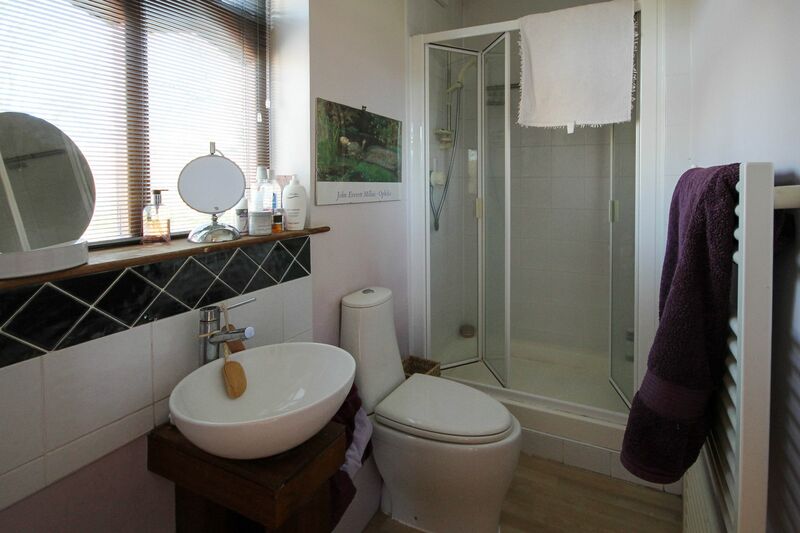 The property offers good sized living accommodation and provides generous sized gardens surrounded by open countryside. 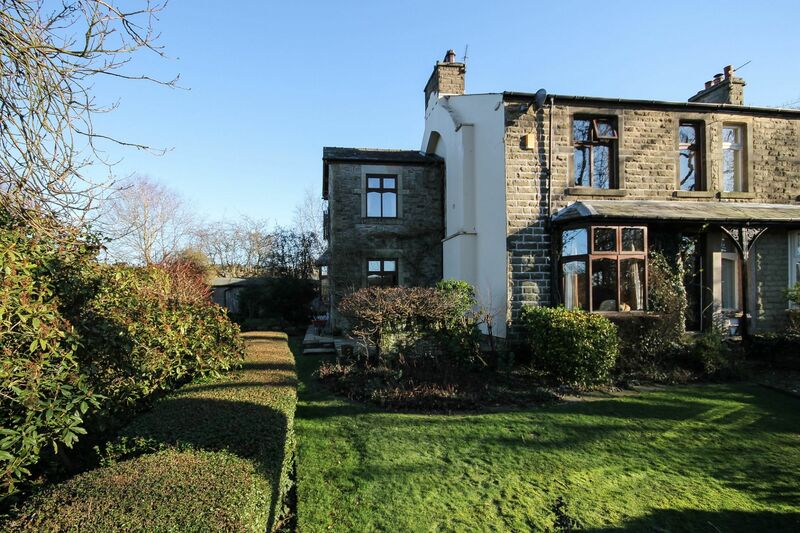 Briefly comprises of an entrance vestibule, hall, lounge, dining room, breakfast kitchen, large utility room, 3 piece shower room, first floor: landing, 3 bedrooms, en suite 3 piece shower room, family 3 piece bathroom. 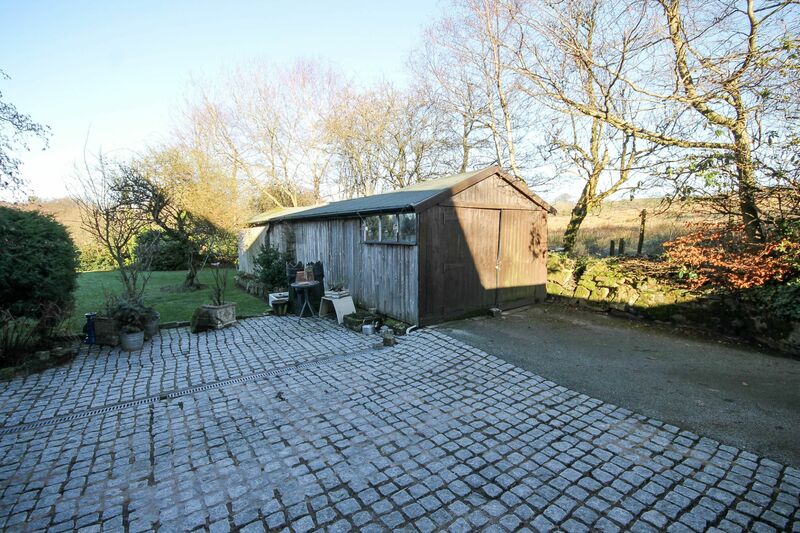 Outside as mentioned earlier Braestone is set on a generous sized plot with fabulous gardens, driveway leading to a Tandem timber garage. 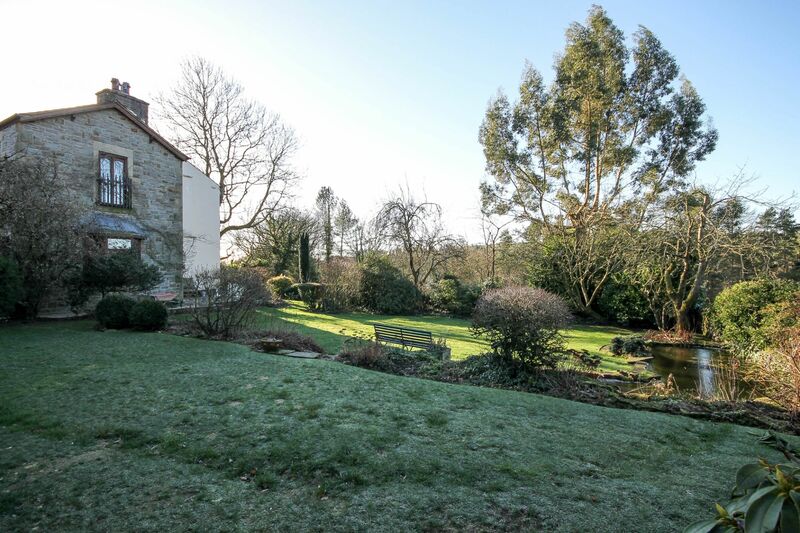 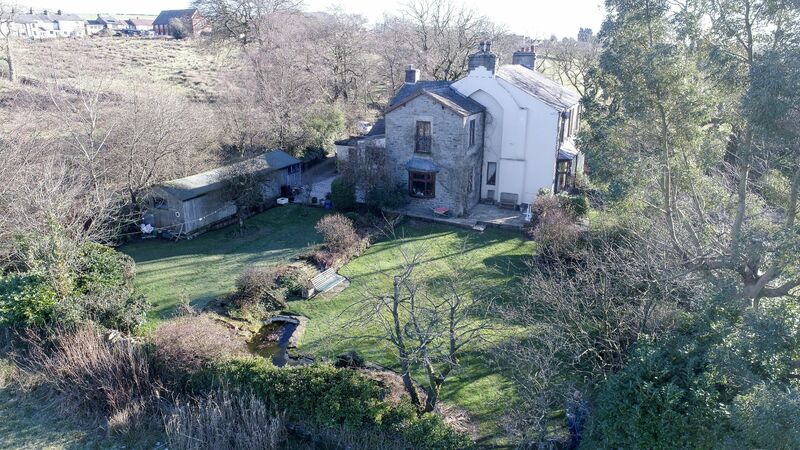 Rarely does a property come to the market in such an idyllic position and as such early viewing is highly recommended!